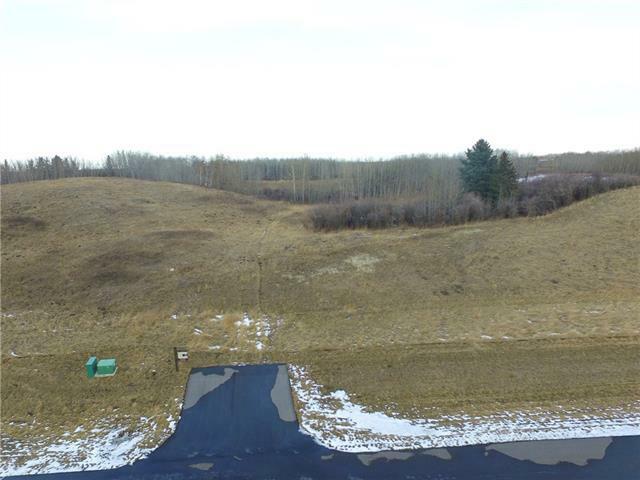 1.48 Acre Lot, ideal for a walk out home! Executive living at its best! A Peaceful retreat, Tranquil, Harmonious with nature, are just a few words to describe this new community. 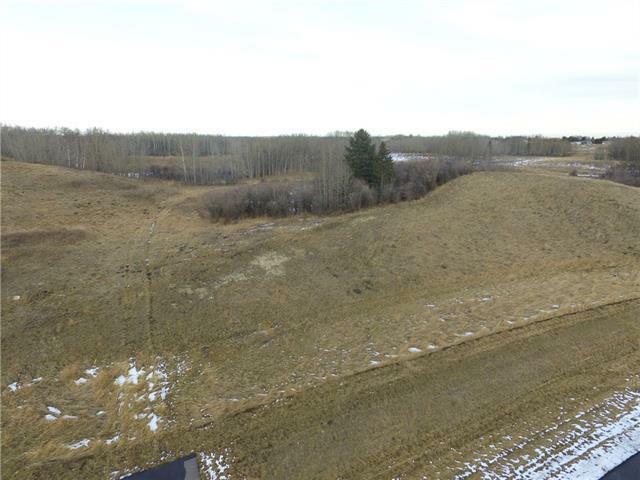 A Rare opportunity to live in a Brand New rural setting yet within a cozy community of like minded neighbours. This development prides itself with having private treed lots, rolling hills, intentional green spaces throughout the community and over 7km of bike paths to enjoy all year long. 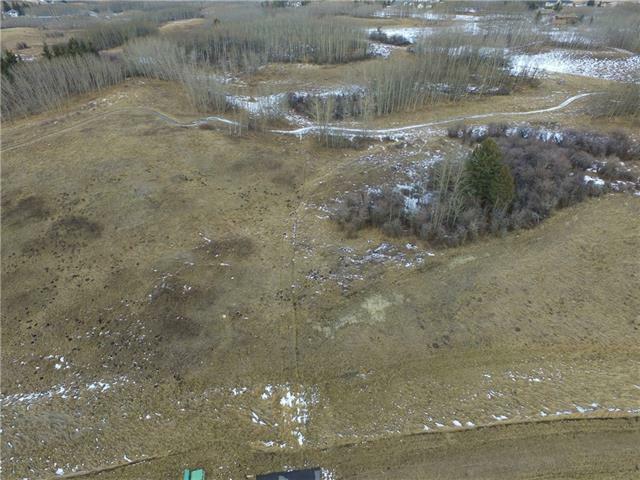 Truly a RARE find in Bearspaw where you get almost 70,000 dollars already included with every lot from the FIBEROPTICS high speed internet, the WATER COOP, community SEPTIC FIELD, PREPAID GAS so you pay a fraction of whats typical. 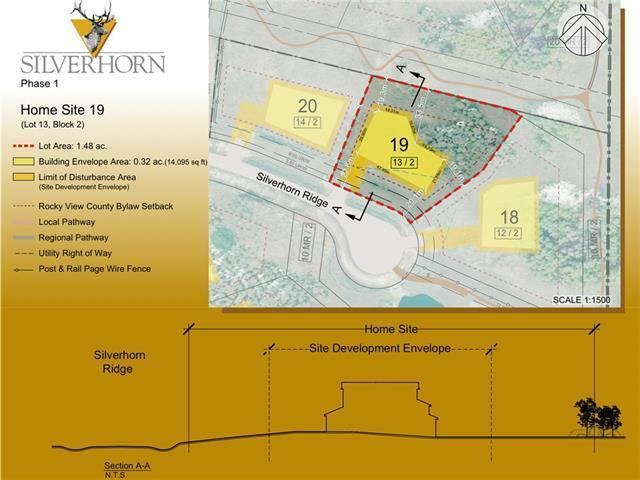 The developer is offering FLEXIBLE financial terms and options, FLEXIBLE building envelopes to suite your truly custom home, the OPTION to build with one of the 3 builders of distinction in Silverhorn or bring your own builder, ALL BUILDERS ARE WELCOME! Your Custom Dream Home awaits !